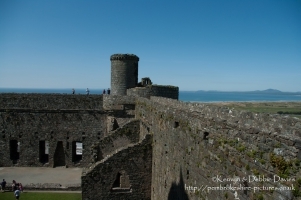 Harlech Castle, Tremadog Bay, Snowdonia National Park in Gwynedd. Built by Edward I from 1283-1290, it is part of the "Iron Ring" of castles built to subdue Welsh resistance. 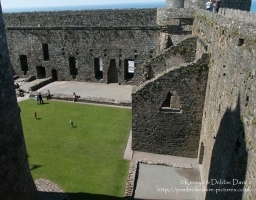 Description Harlech Castle, Tremadog Bay, Snowdonia National Park in Gwynedd. 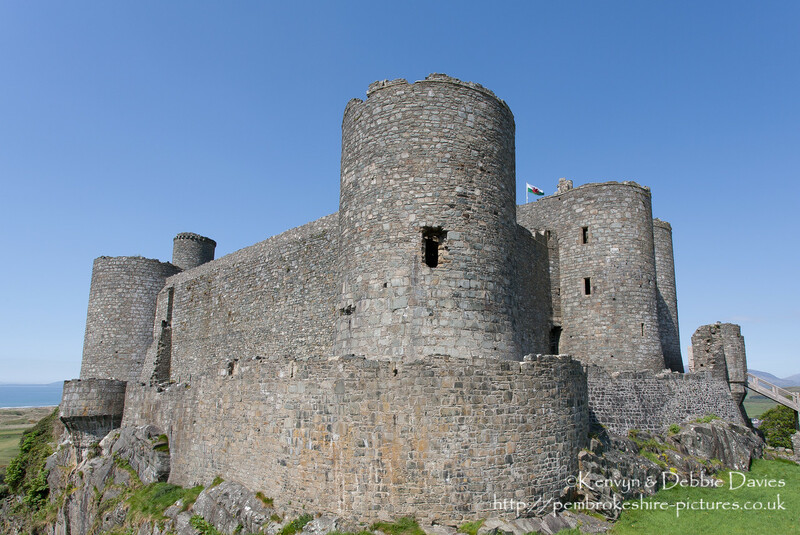 Built by Edward I from 1283-1290, it is part of the "Iron Ring" of castles built to subdue Welsh resistance.